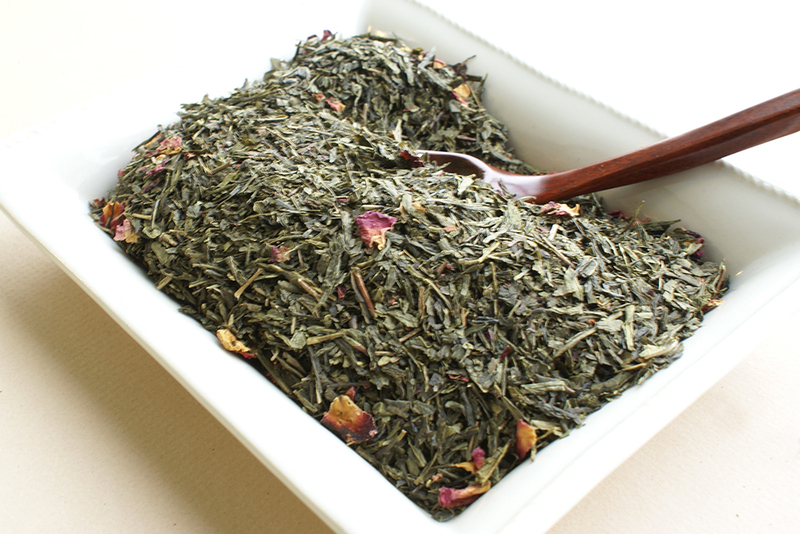 You know you’re experiencing a part of history when you’re seated at a Moroccan table where tea is ceremoniously prepared before you. 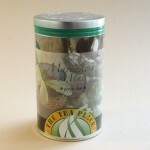 Eagerly, you await the flavour of Peppermint. 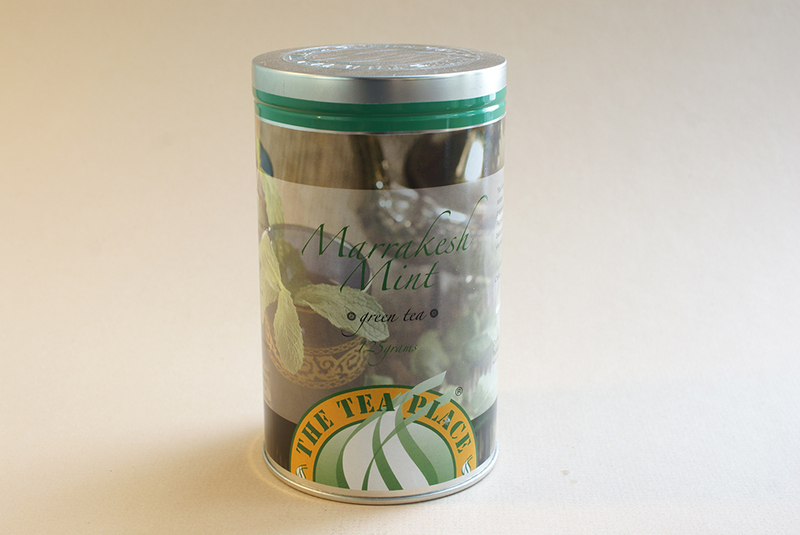 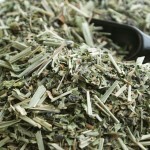 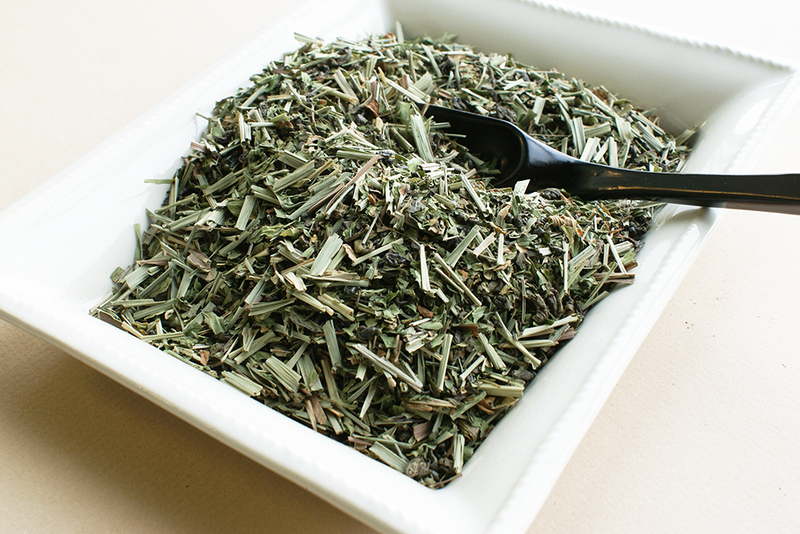 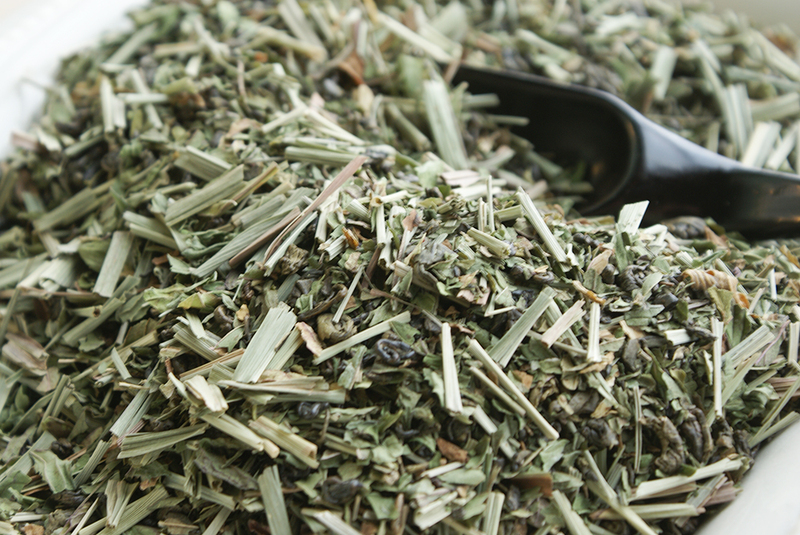 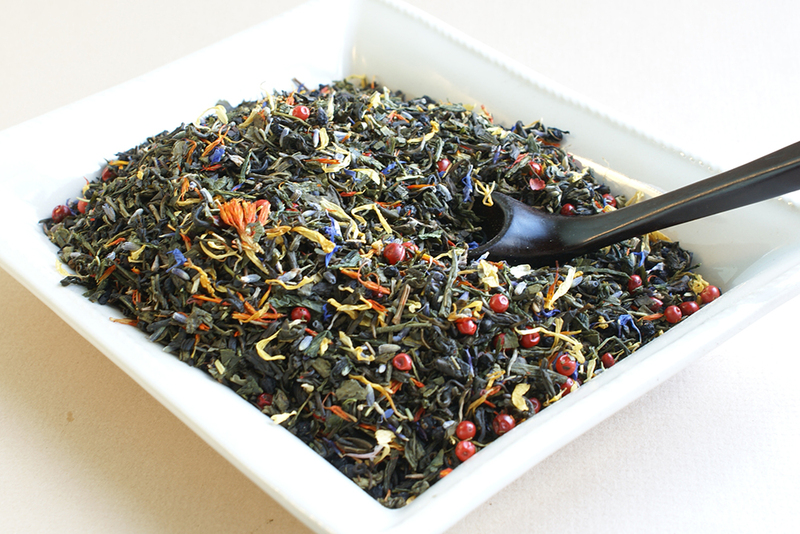 Marrakesh Mint delivers lovely, rejuvenating mint, balanced with traditional earthy green tea. 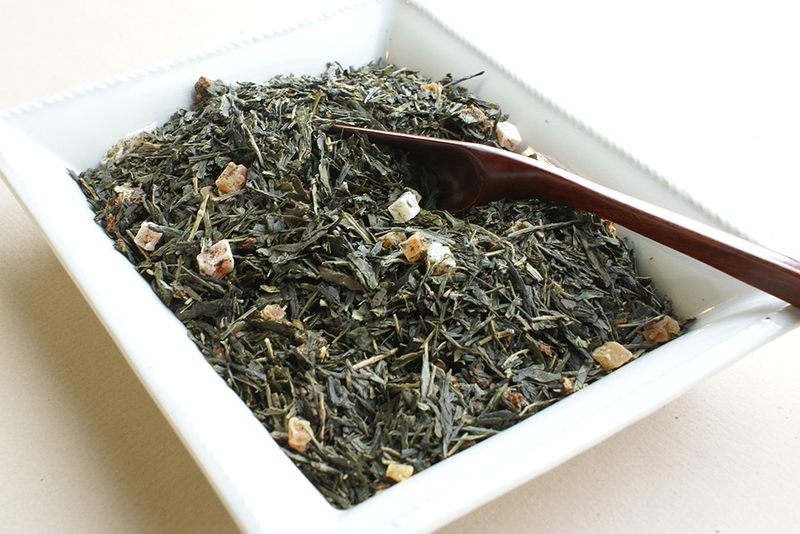 This tea will leave you wondering why you haven’t considered Morocco sooner? 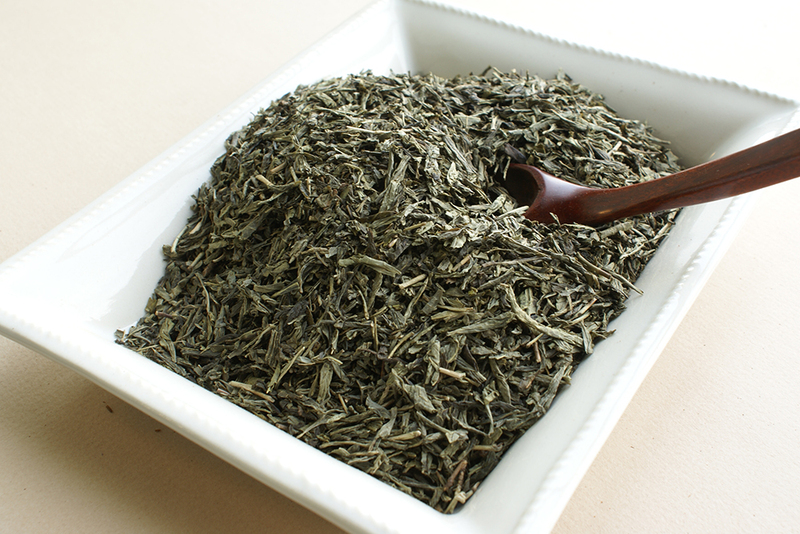 Ingredients: China Gunpowder green tea, Peppermint and Lemon grass.